The European Aviation Safety Agency (EASA) issued an Emergency Airworthiness Directive (AD), prohibiting flight operations of Dassault Falcon 7X jets. The AD is considered to be an interim measure pending the outcome of an investigation into a serious incident currently carried out by the manufacturer. Further AD action is expected to follow when additional information is available. 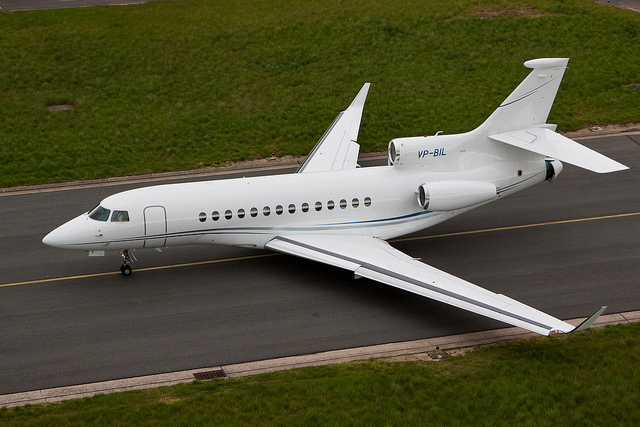 The incident involved a Falcon 7X which experienced an uncontrolled pitch trim runaway during descent. The crew succeeded in recovering a stable situation and performed an uneventful landing. Analysis of the Digital Flight Data Recorder (DFDR) and Fault History Database (FHDB) confirmed the event, but did not allow explaining the origin of the pitch trim runaway. This condition, if occurring again, could lead to loss of control of the aeroplane. To address this potential unsafe condition, Dassault Aviation has proposed to EASA to prohibit, from the effective date of this AD, any flight operations of Falcon 7X aeroplanes, to which EASA agreed by issuing this AD.